The Julius L. Chambers Center for Civil Rights is a critical ally of the Rachel Carson Council and a new non-profit dedicated to providing low-wealth North Carolina communities with sound legal representation in their efforts to dismantle structural racism. The Center has been influential in helping communities work to overcome adverse impacts of the concentration of industrial hog production facilities in predominantly African American, Native American and Latino communities in southeastern NC. 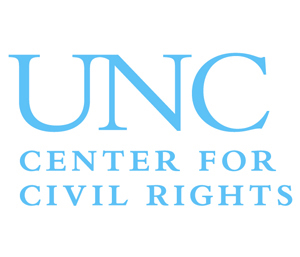 In September 2017, the UNC Board of Governor voted to prohibit the UNC Center for Civil Rights from engaging in advocacy or direct representation on behalf of individuals, families or communities affected by a range of civil rights issues. The Rachel Carson Council, along with many civil rights and faculty leaders, fought to defend the Center from these politically-motivated attacks. We, along with others, condemned the litigation ban and forced removal of the Center from UNC’s campus as a violation of academic freedom. Read more about the abhorrent decision here and here. 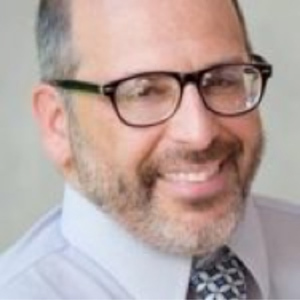 In Mark Dorosin’s words: “The stakes have never been higher for people committed to social justice.” Help us ensure that the Julius Chambers Center for Civil Rights can continue their important work by sending your support today! Mark Dorosin was the Managing Attorney at the UNC Center for Civil Rights, where he has worked since 2008, during which time he created the Inclusion Project, which grew out of our clients’ common struggles against impacts of the legacy of residential racial segregation. 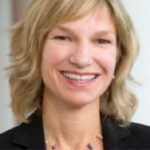 Elizabeth Haddix, Staff Attorney at the UNC Center for Civil Rights since 2010, expanded the focus of our community-based advocacy and led the Center’s innovative environmental justice docket. 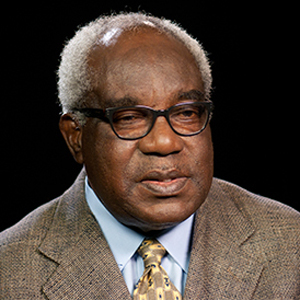 In 2001, Julius Levonne Chambers, the legendary civil rights lawyer and North Carolina native, founded the UNC Center for Civil Rights at UNC Law School. Through the Center, Mr. Chambers created a unique community-lawyering model to help disempowered communities. For 17 years, his Center brought staff attorneys and students together to challenge the barriers these communities faced. The new Chambers Center will continue that mission of training the next generation of civil rights lawyers.